Improving Quality of Life is an overarching goal of any municipality initiative. Citizens want to feel confident about their safety both inside their homes and while out in their community. Depending on the numbers, the city’s crime statistics can either bolster or erode citizen’s confidence and therefore, their quality of life. 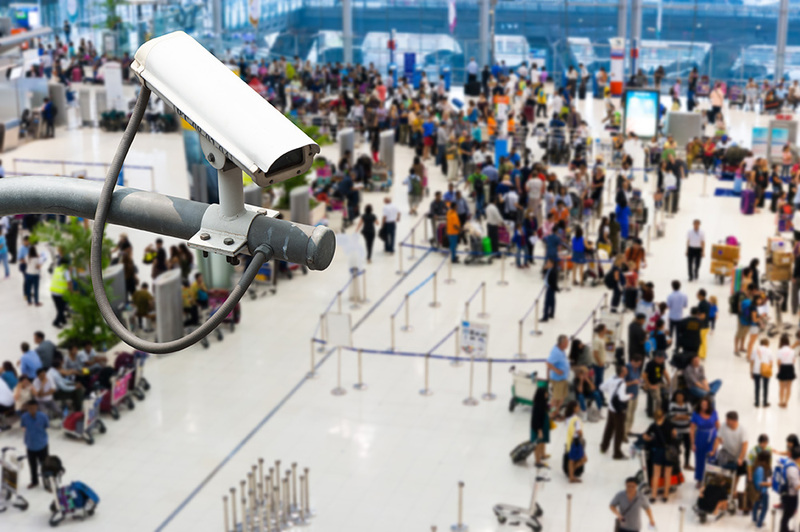 A DETECT Video Surveillance System is often used in parks, schools, public areas and other areas to dramatically decrease crime rate and foster a safe environment. In many cases, a DETECT VSS Video Operator can resolve an incident without dispatching an officer. Not only does this save a call for service, but the results are generally more favorable. DETECT incorporates Leverage’s patented Peer-to-Peer IP Surveillance Architecture to provide real-time response providing instant awareness and creating a bond between video operator and responding officer. Time and again we see this collaborative awareness produce the best possible outcome. A 911 call comes into dispatch. An officer is immediately dispatched to the scene. An alert video operator gets a camera zoomed into the incident and gives the responding officer a narrative while calling additional officers for assistance. Many times an officer runs to trouble while others run away. An extra set of eyes sharing their observations can impact the outcome.